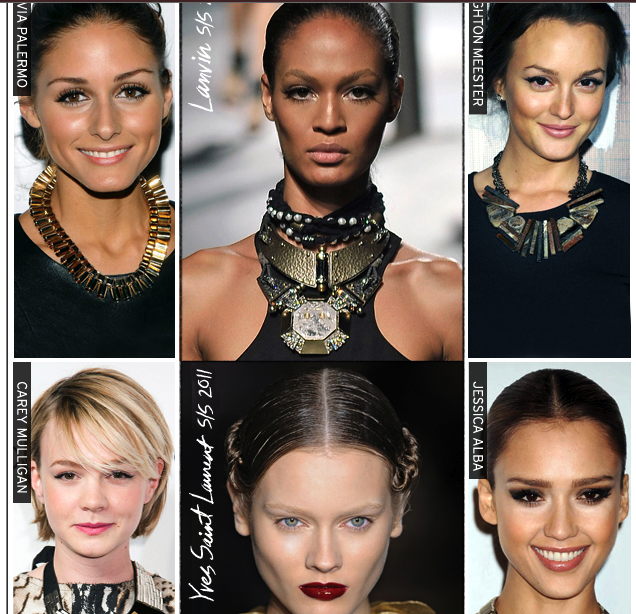 I found this picture on statement necklaces, but what caught my eye was the makeup! Prince William & Kate Middleton Wedding Invite! S W A P P I ... SWAPPIFIED! Zombies Gone Wild in Castries! Wendy Williams Show & St.Lucia!